Coconut Oil & Skin Care. 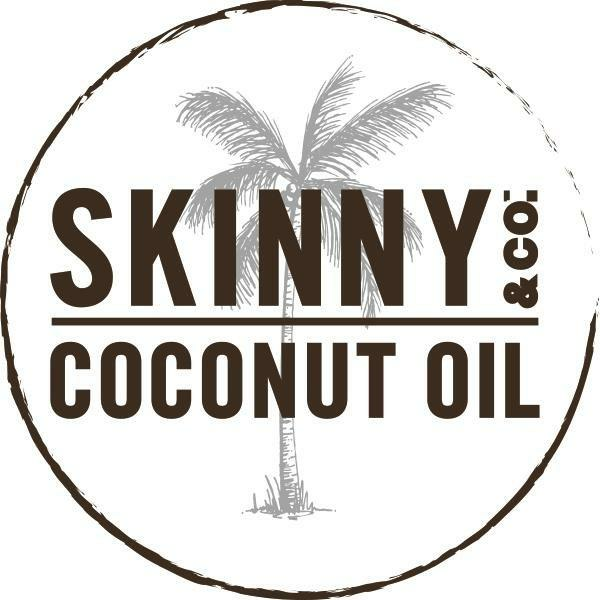 We pride ourself on the utilization of our small-batch & single-origin coconut oil. Our patented NutraLock™ extraction system produces coconut oil at under 100°F. 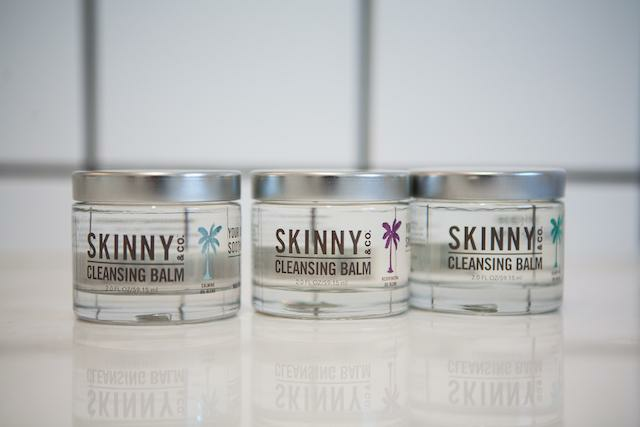 The system leaves the nutrients intact, resulting in an oil that the body absorbs quicker, enhancing its effectiveness both internally and externally. See, Smell, & Feel the difference.